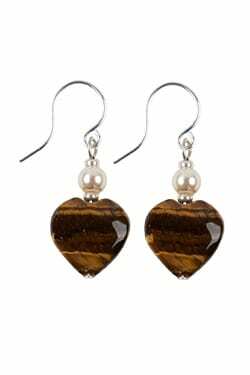 Tiger eye is a beautiful semi-precious stone and is thought to?calm fears and also offers luck and protection. 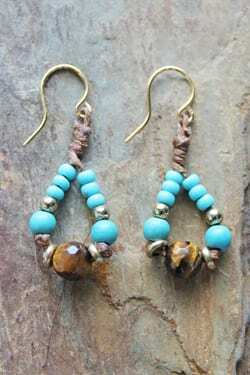 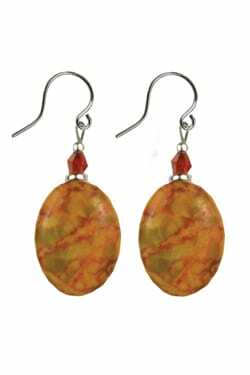 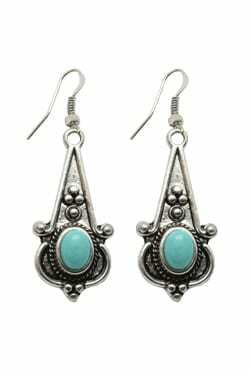 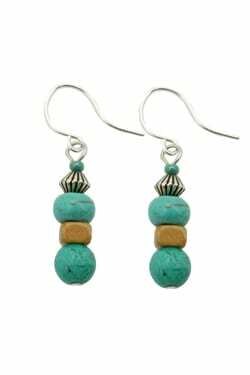 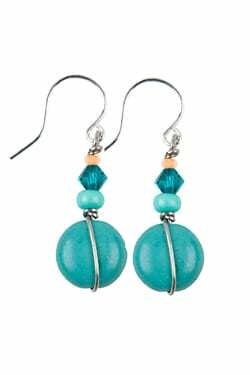 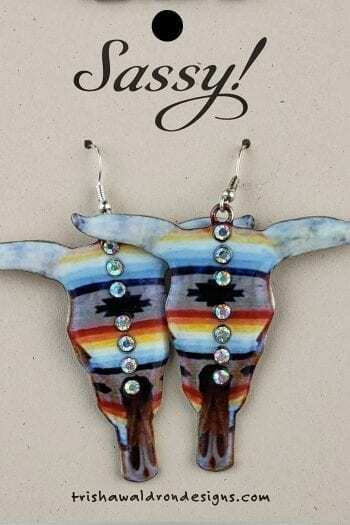 Tiger eye and Magnesite Turquoise drop?earring are?handcrafted by artisans in the Black Hills of South Dakota. 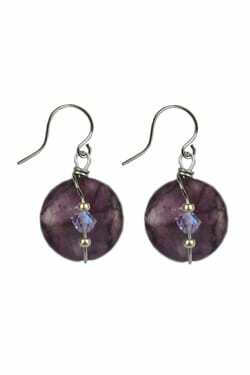 Ou?ear wires are hypo-allergenic for sensitive ears.